Unitron Hearing Aids in Mumbai. 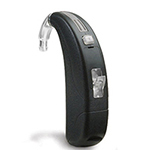 Audiologist. 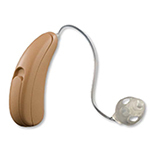 Unitron was founded in 196 in Canada. 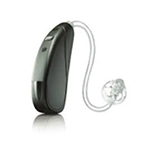 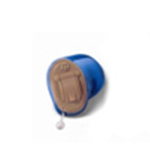 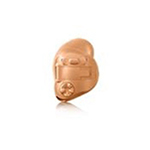 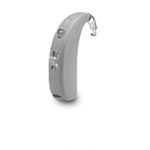 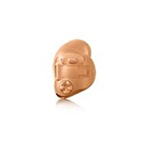 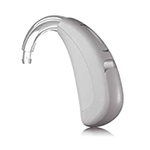 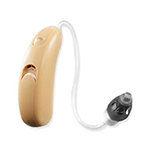 Unitron has designed and manufactured hearing instruments to meet people’s hearing needs. 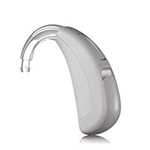 As part of the Sonova Group, the leading global provider of hearing healthcare solutions, Unitron developed advance, purpose-driven solutions with a focus on making better hearing multipurpose aid for all. 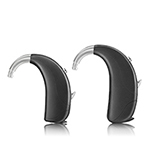 With more than 100 dedicated audiologists and research development professionals working constantly to improve their range of products. 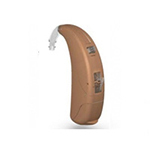 Unitron is widely known as a global trendsetter and has not only become one of the fastest growing but also the most successful hearing instrument manufacturers in the world. 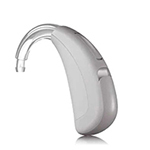 We have a number of Unitron hearing aids available in our high-quality range, which you can explore and hear the world more clearly.